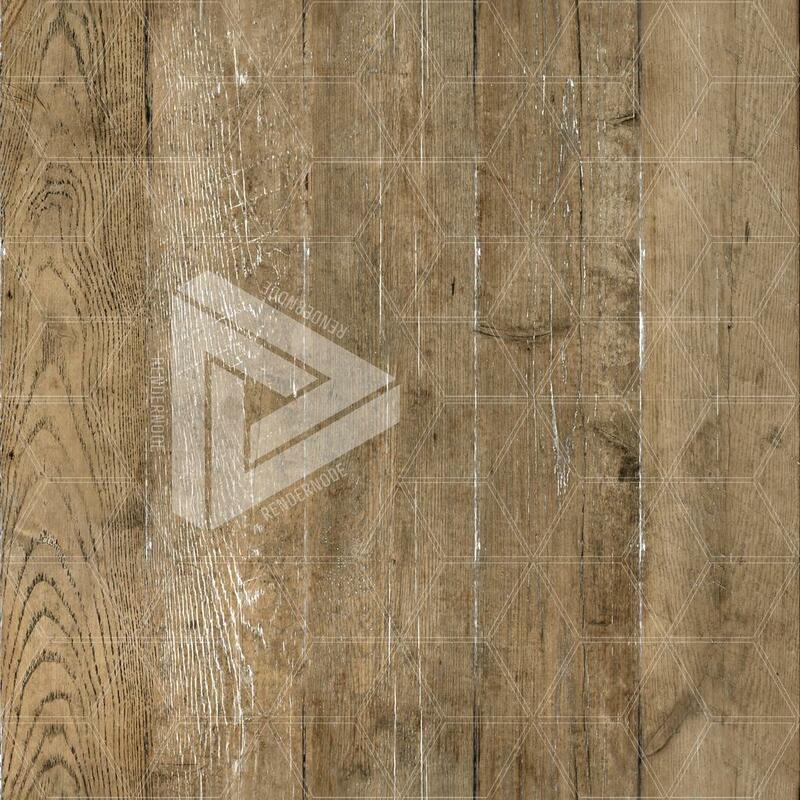 This reclaimed sandblasted oak texture features in an incrediblye personable array of grain characteristics common to salvaged materials. Whether this material is featured on a centerpiece, accent furniture, flooring, or exposed beams—you’ll be guaranteed that your scene will have a stronger embodiment of natural vibes. 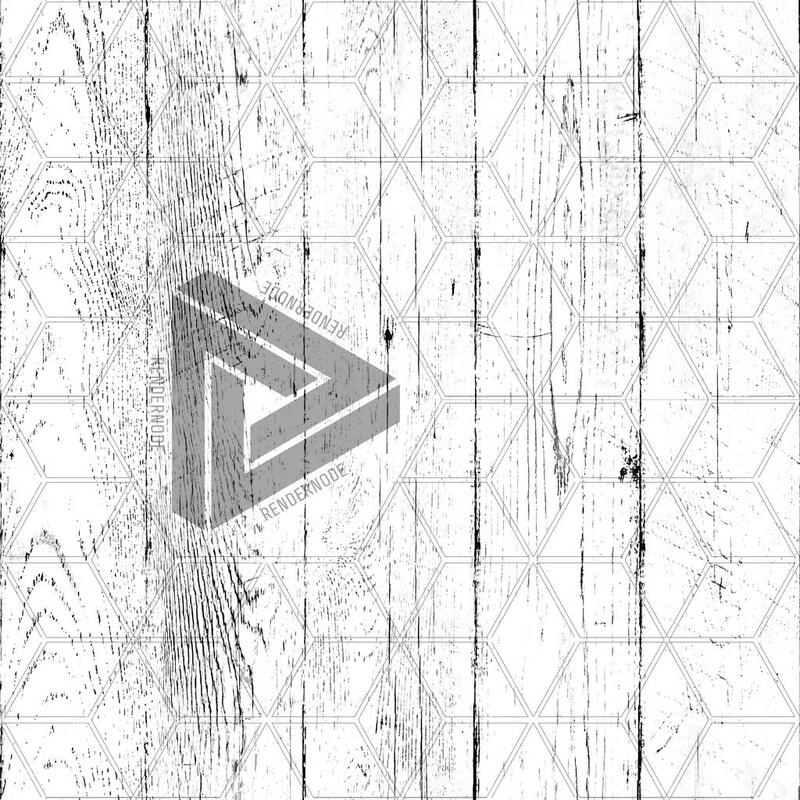 Comes packaged with several pre-optimized sizes and is tileable for seamless use with UV mapping. 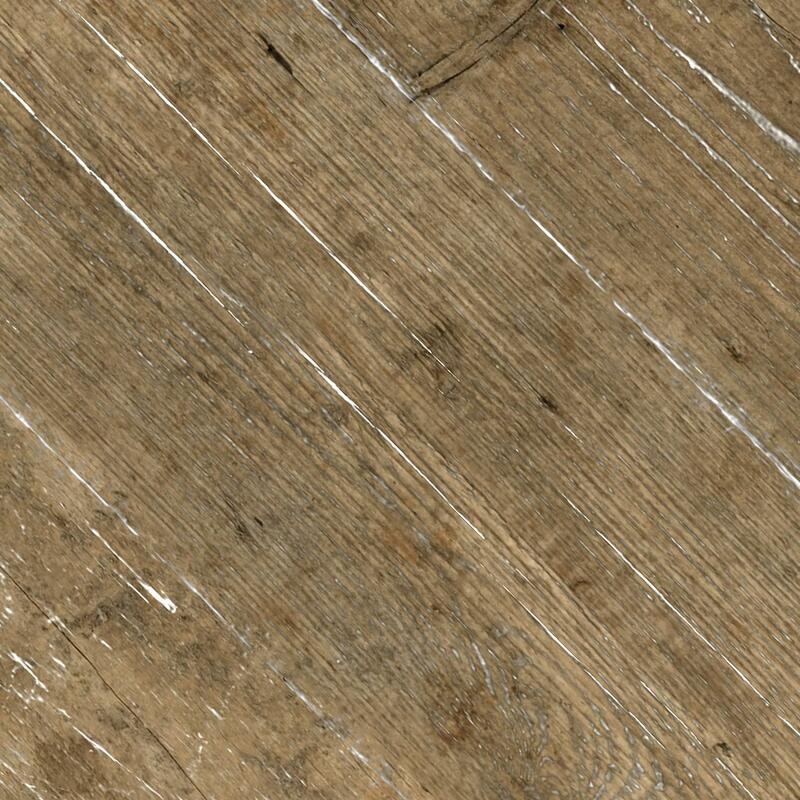 This high-resolution reclaimed oak texture features a worn tonal array characteristic of salvaged wood and is accented by hangup leftover from the sandblasting processes use during reclamation. 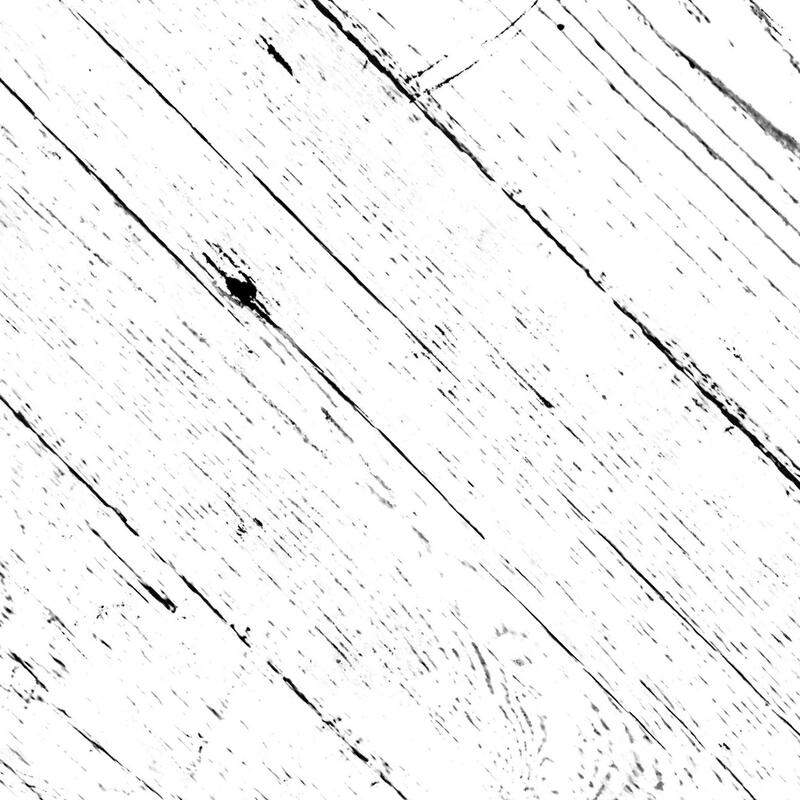 It features a planked design that was pieced together using wood flooring taken from the factory floor of early 20th-century furniture manufacturing plant in Hickory, North Carolina, USA.